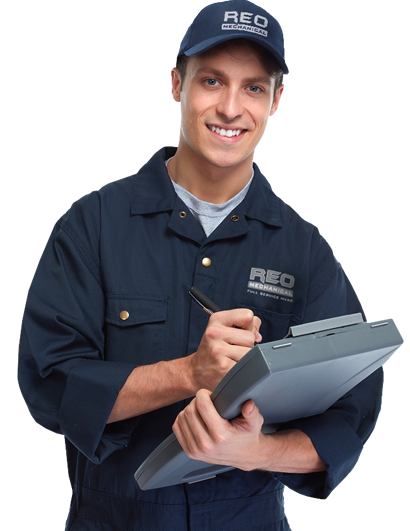 REO Mechanical is looking for experienced HVAC Installers who will be responsible for the installation of our HVAC systems. We are also seeking Sheet Metal-HVAC Duct Mechanics/Installers. Commercial HVAC Installers will work with numerous system parts and mechanisms. Must be able to work on retrofit and new construction projects with a good working knowledge of ductwork, electrical, controls, soldering, brazing and equipment start-up. Must be able to complete a given project within specific time frames and be able to communicate well with our customers. Work on heating, air conditioning, or refrigeration equipment. Install all type of duct systems from small TI’s to complete buildings. Lay out and connect electrical wiring between the controls and equipment according to the wiring diagram. Be able to understand wiring schematic high and low voltage. Comply with all applicable standards, policies, and procedures, including safety procedures. Complete a given project within specific time frames and be able to communicate well with our customers. Knowledge of high an low electrical wiring practices. Know piping to include gas, water, condensate, and refrigeration.